Hot! Wanna Add Some Spice To Your Life? 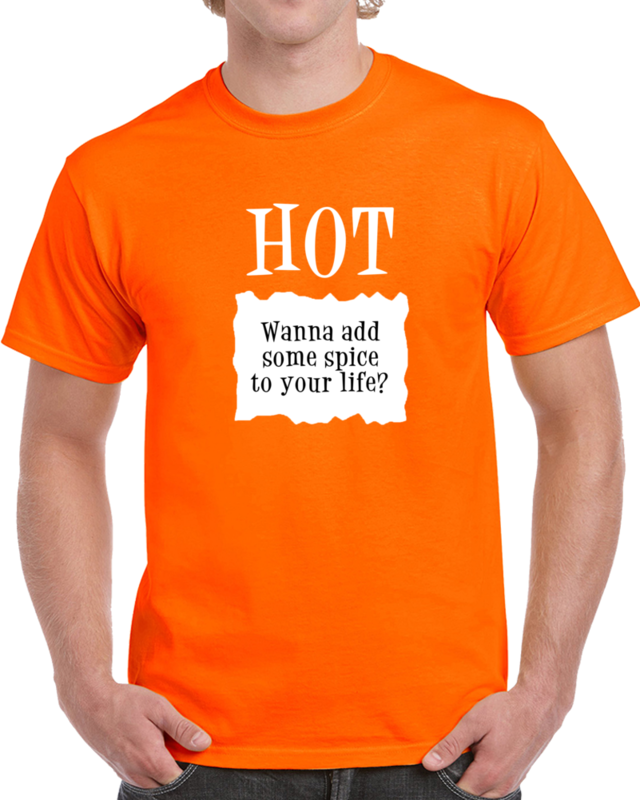 Funny Sauce Packet Novelty Halloween Costume T Shirt comes on a Orange 100% cotton tshirt. Hot!  Wanna Add Some Spice To Your Life? Funny Sauce Packet Novelty Halloween Costume T Shirt is available in a number of styles and sizes. This Funny tshirt ships via USPS.